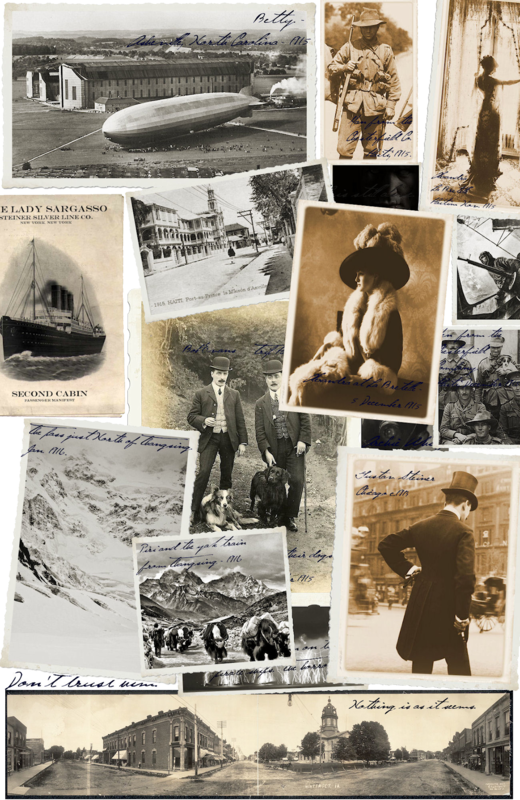 Summary: 1915 – a time of wondrous technological advances but also a time of war. While all eyes are on Europe’s battlefields, scientists, anti-war industrialists and financiers all around the world are vanishing without a trace, and rumors of a plot to provide Germany with devastating new weapons of war have forced Britain’s intelligence services into a frantic, desperate race to hunt down and stop a new faceless enemy. Thrust together by fate and pursued half way around the world by ruthless killers, four unlikely allies will risk everything to keep these mysterious new machines of war from falling into the wrong hands: Gustav Steiner, the visionary industrialist determined to stay one step ahead of an assassin’s bullet; Alexandra Meade, the haunted young woman desperate to escape her gilded cage; Harbert Pencroft, the idealistic young American aviator on a mission to save the woman he loves; and Archie Whitfield, the lethal British agent, betrayed and left for dead, now driven by a relentless thirst for revenge. An homage to the novels of Jules Verne and H.G. 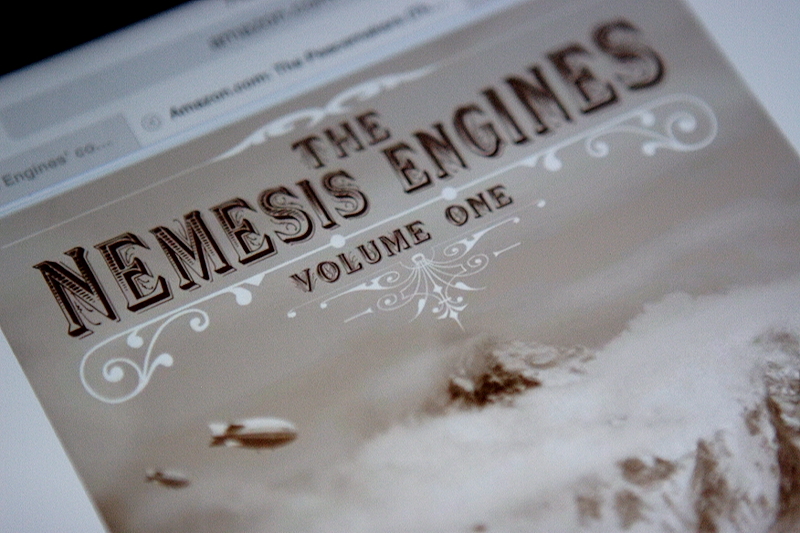 Wells, “The Peacemakers” is the first volume in “The Nemesis Engines” trilogy, which weaves epic adventure, historical fiction, science-fiction and a dash of steampunk into a spell-binding, one-of-a-kind, deeply human roller-coaster ride that promises to keep readers on the edge of their seats. 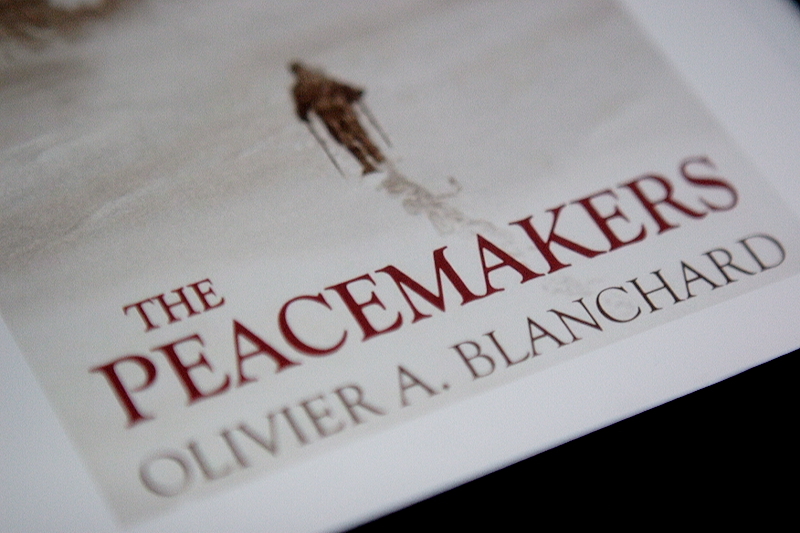 Click here to buy The Peacemakers. Click here to download the Kindle reading app for your device. 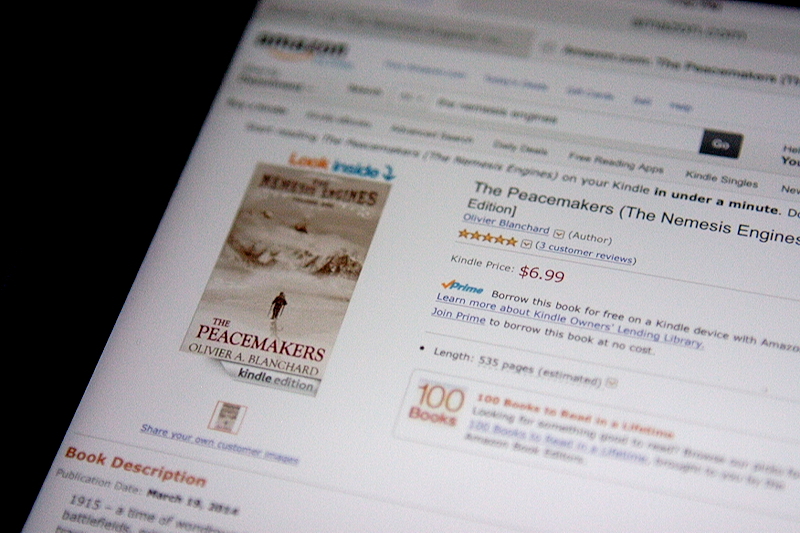 * The Peacemakers will be available in print and on non-Amazon channels later this year. Upcoming news: To keep up with the latest news, author interviews, sneak peeks and special features, keep an eye on the blog between now and the end of February. Sequels release schedule: Book Two – “Steel and Bone” (anticipated release Q1 2015); Book Three – “Copperheart” (anticipated release Q1 2016).